One of the most frequent reasons why women consult gyneacology clinics is vaginal infections that negatively affect their quality of life. Put your mind at ease and keep those woes away. 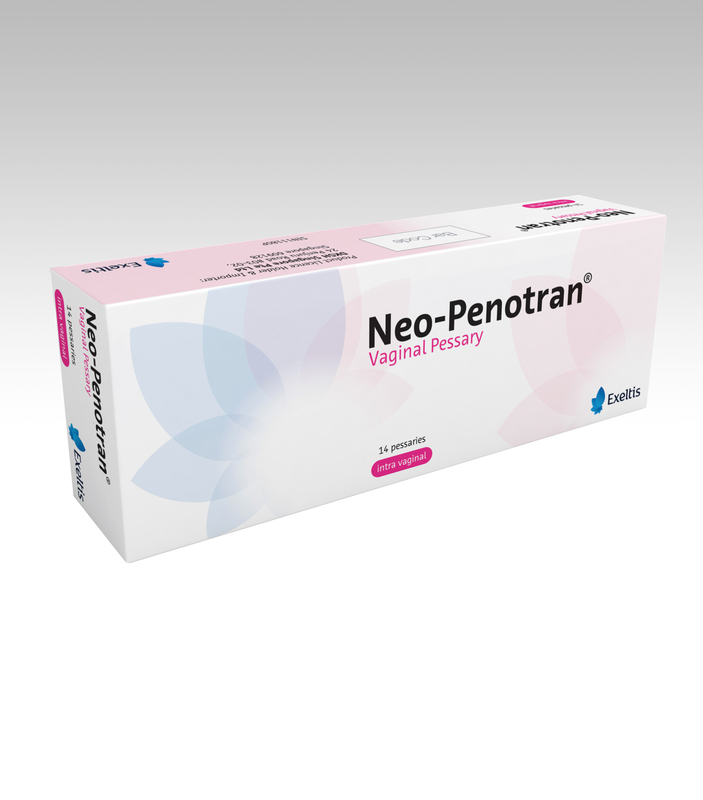 When it comes to treatment of vaginal infections, Neo-Penotran offers the quality and efficacy you can rely on. Neo-Penotran® – the logical combination of metronidazole with miconazole nitrate in one pessary, vaginitis is no longer a problem!